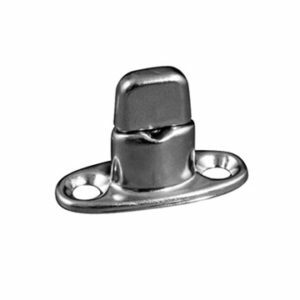 Our marine hardware collection contains both premium and standard snap fasteners with superior snap action and holding strength. 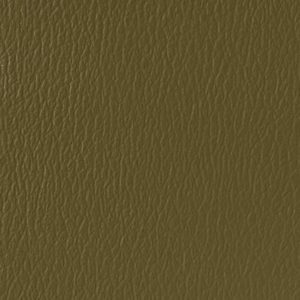 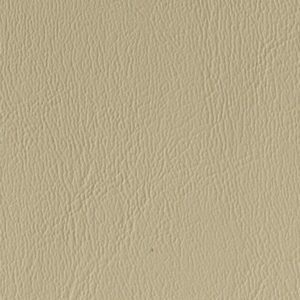 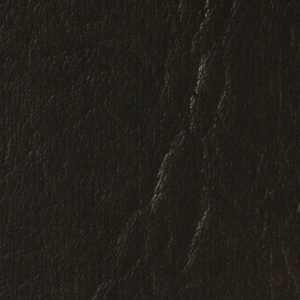 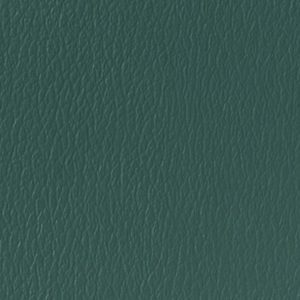 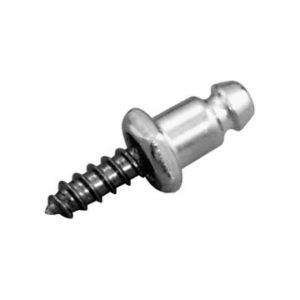 The heavy-duty construction provides a firm grip that you can trust for years to come. 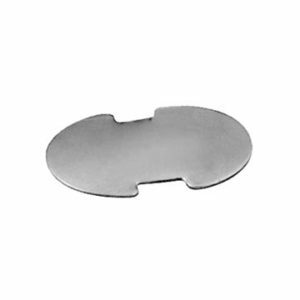 Strategically designed with a unique window cutout that folds under the post to minimize dimpling. 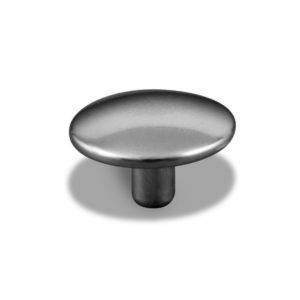 No need pre-piercing required with these stainless steel posts – even when working with tough fabrics or leathers. 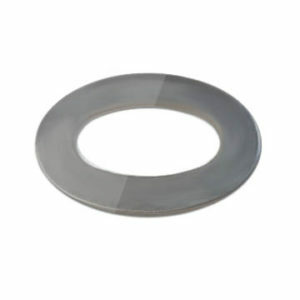 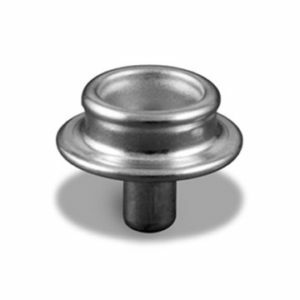 Fasnap® premium stainless steel sockets offer exceptional corrosion resistance. 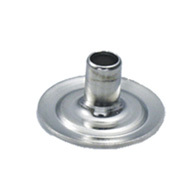 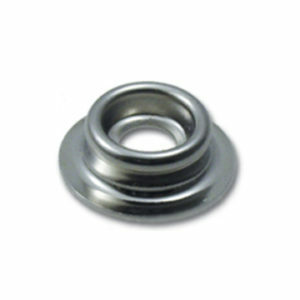 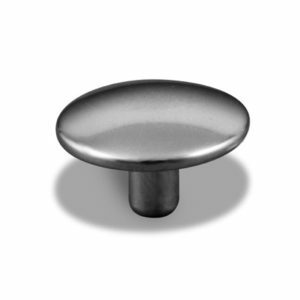 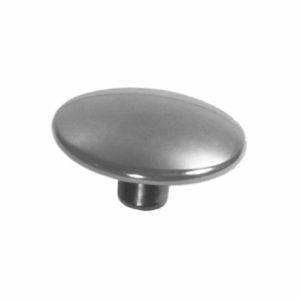 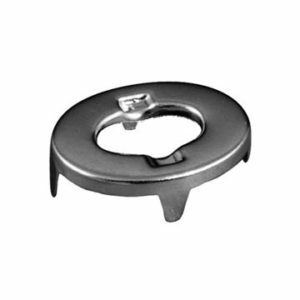 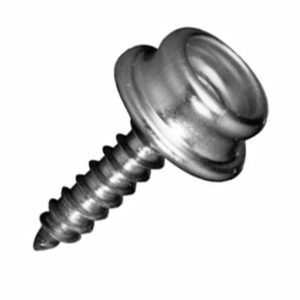 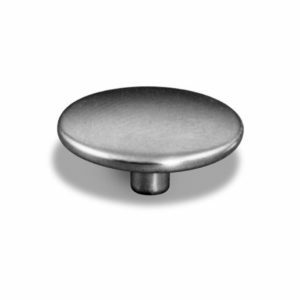 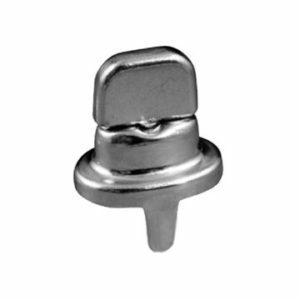 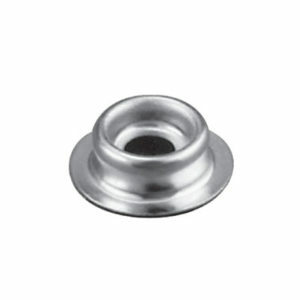 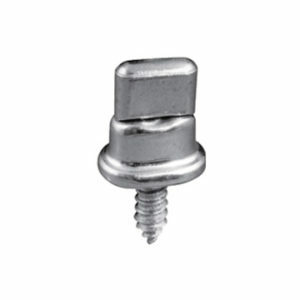 Stainless steel standard action studs are available with an elevated or low base. 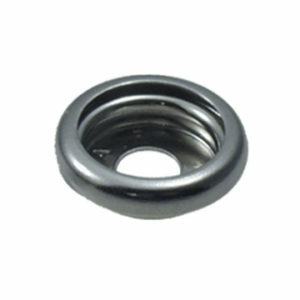 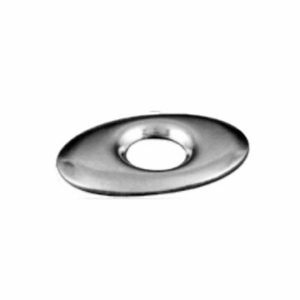 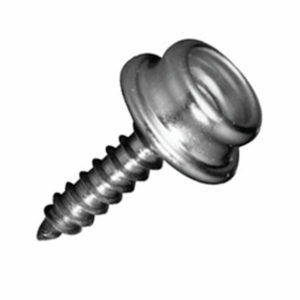 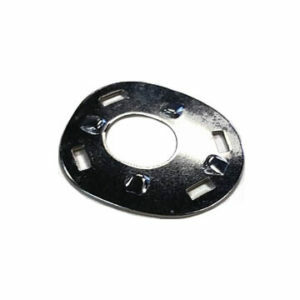 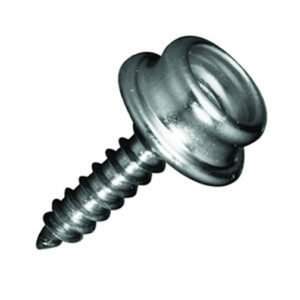 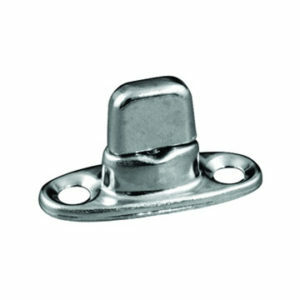 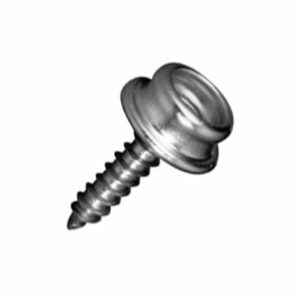 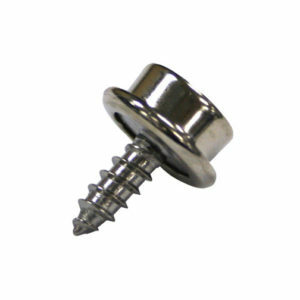 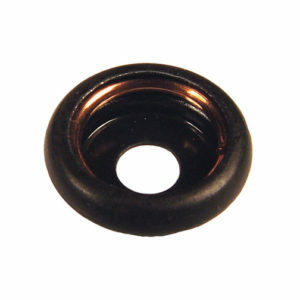 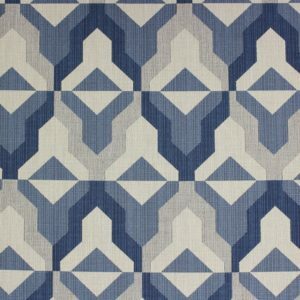 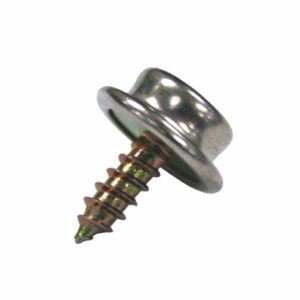 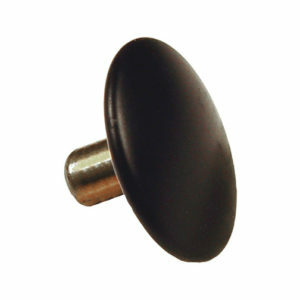 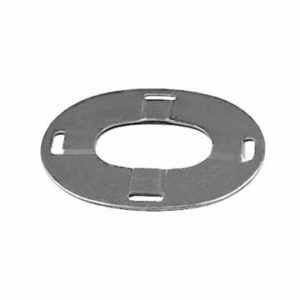 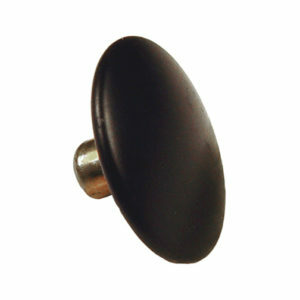 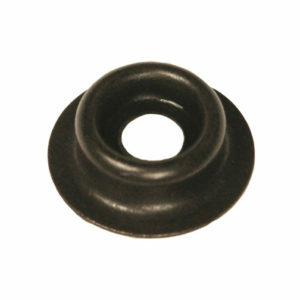 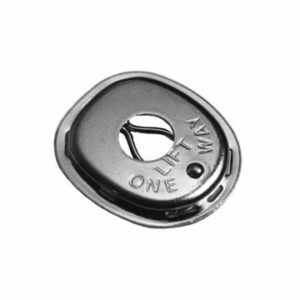 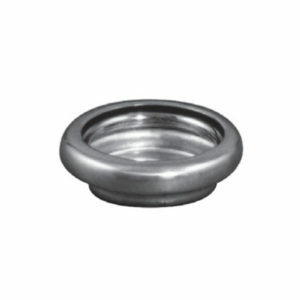 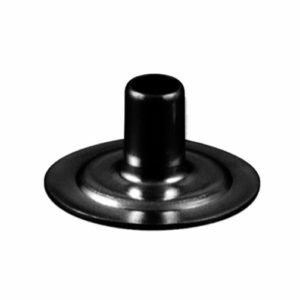 Can be used with eyelets on fabric applications or when attaching a stud with screws or rivets. 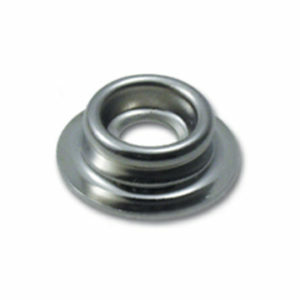 Eyelets. 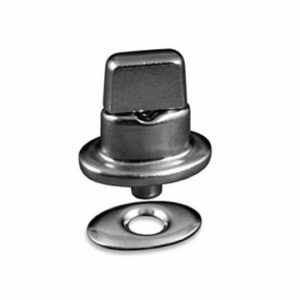 Fasnap® stainless steel eyelets pierce through CORDURA®, Kevlar®, and nylon webbing with ease.